Speaking of drama, i know there was one for SJG but i found a trailor for a second one and im guessing you guys already know about that but i though i would just mention it since not a lot of talk is had about the drama. 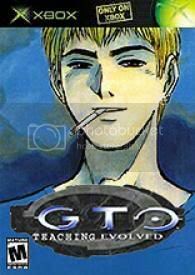 BTW, is SJG drama as good as the GTO one? I've seen the raw of the first Shonan Junai Gumi drama, and from what I can tell, it looks low budget and I personally don't think its as good as the GTO drama. The GTO drama also has more famous actors. The SJG drama probably has better fight scenes though. 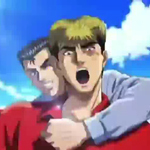 Also, it is MUCH closer to the original manga than the GTO drama is. Hmm I'm not sure if they'll be enough to talk about in each section that's all... Things are looking a bit messy at the moment though. Anyway. Even all that said, hell, it's still Shonan Junai Gumi.